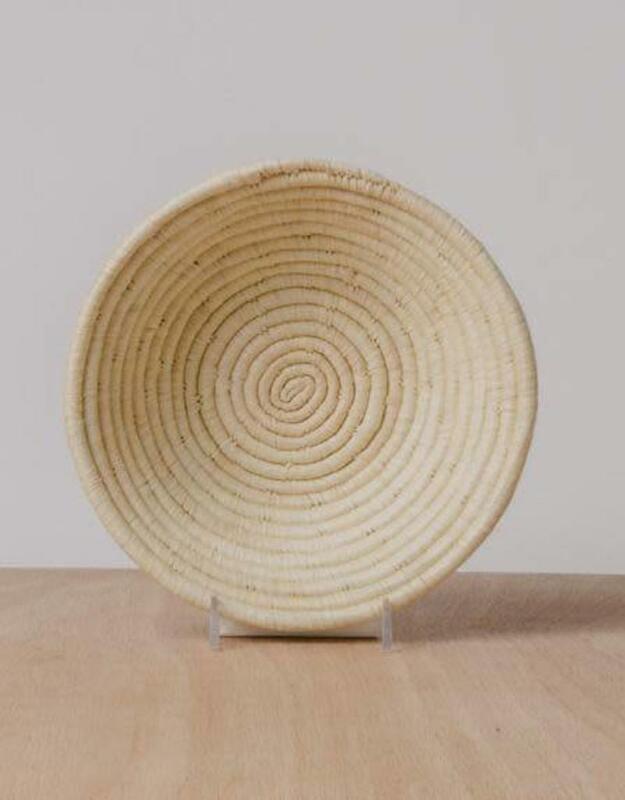 Intricately crafted with timeless tradition, this carefully dyed raffia fiber and sweet grass small bowl makes a stunning statement piece. Style it on a shelf for additional storage or decorate your wall for a globally inspired feel. 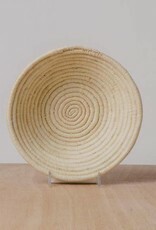 This small bowl is the perfect fruit bowl, bread basket, or wall decoration!